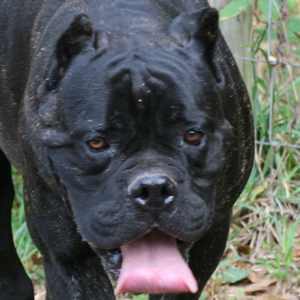 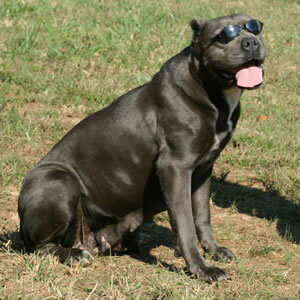 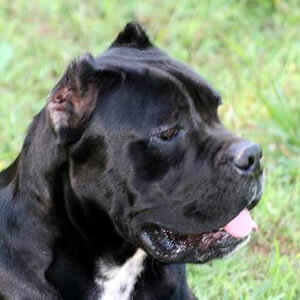 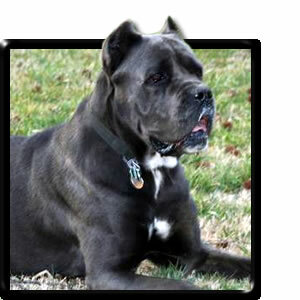 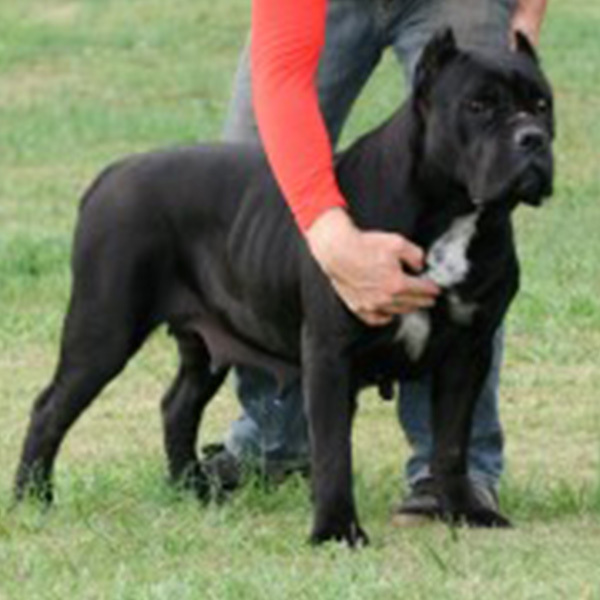 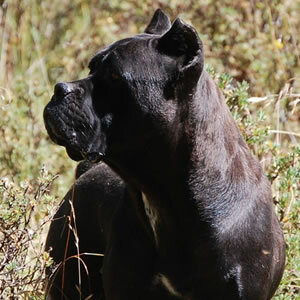 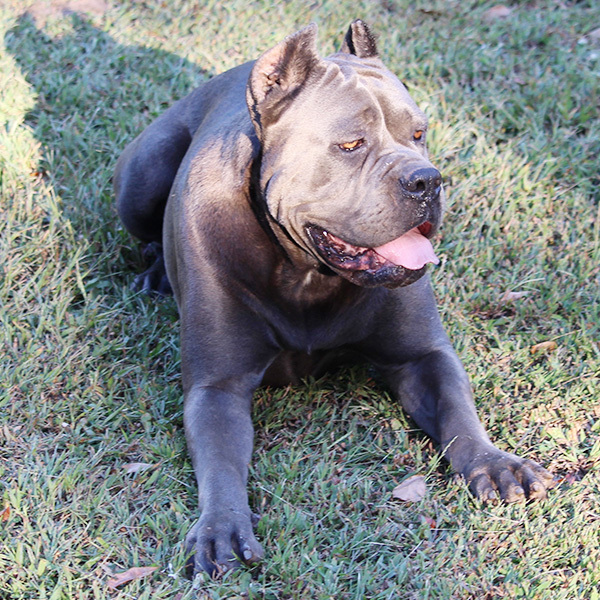 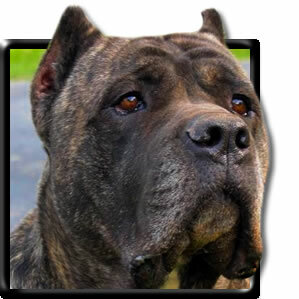 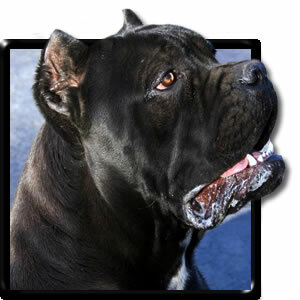 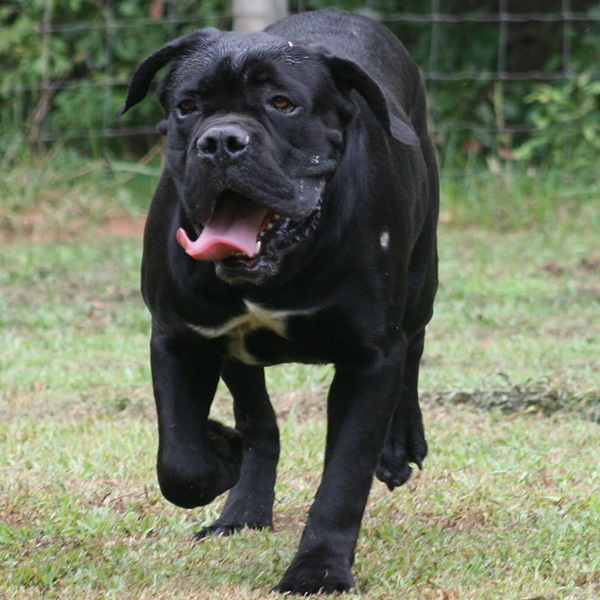 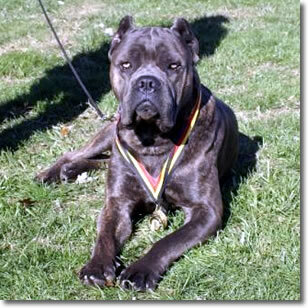 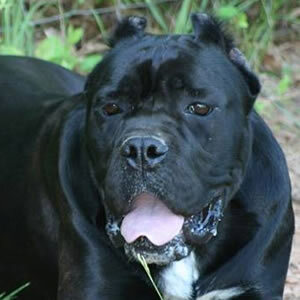 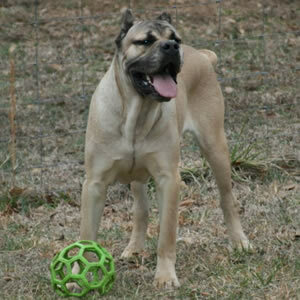 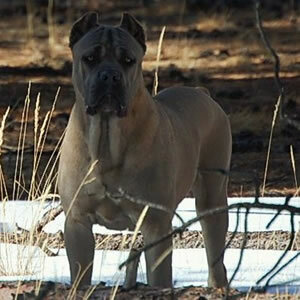 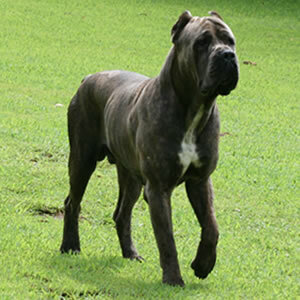 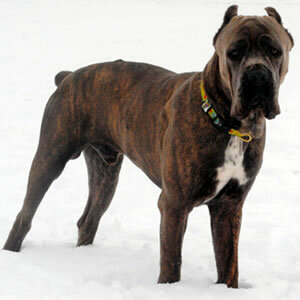 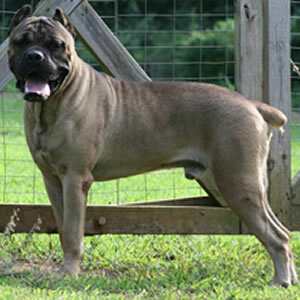 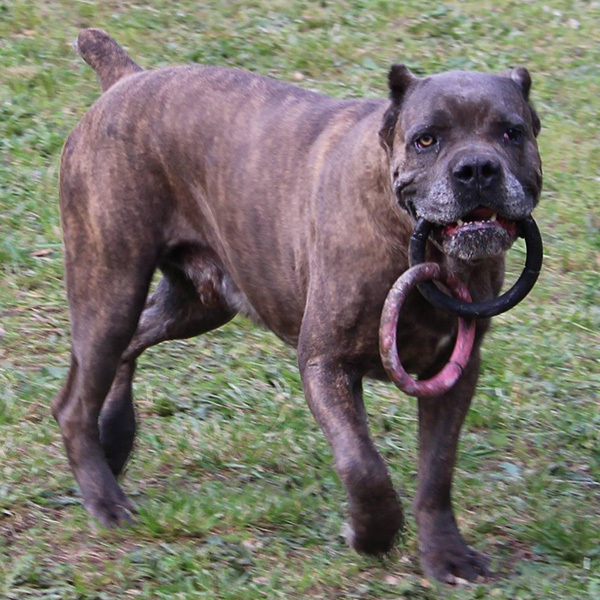 We are proud to present the Outstanding Cane Corsos of Avalanche. 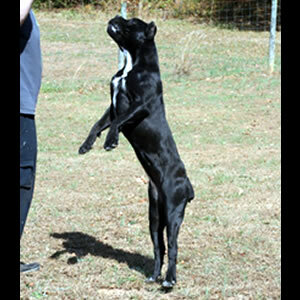 All of our dogs are AKC registered, many are dual registered with the FCI and ICCF as well. 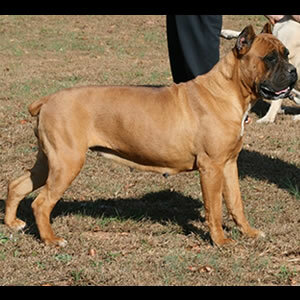 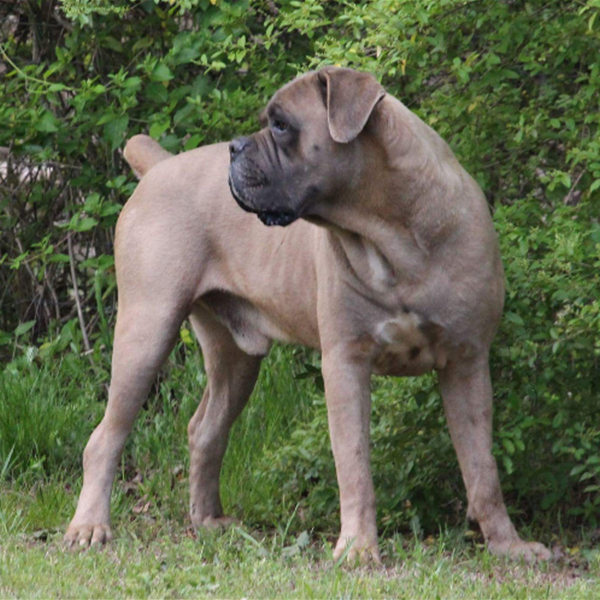 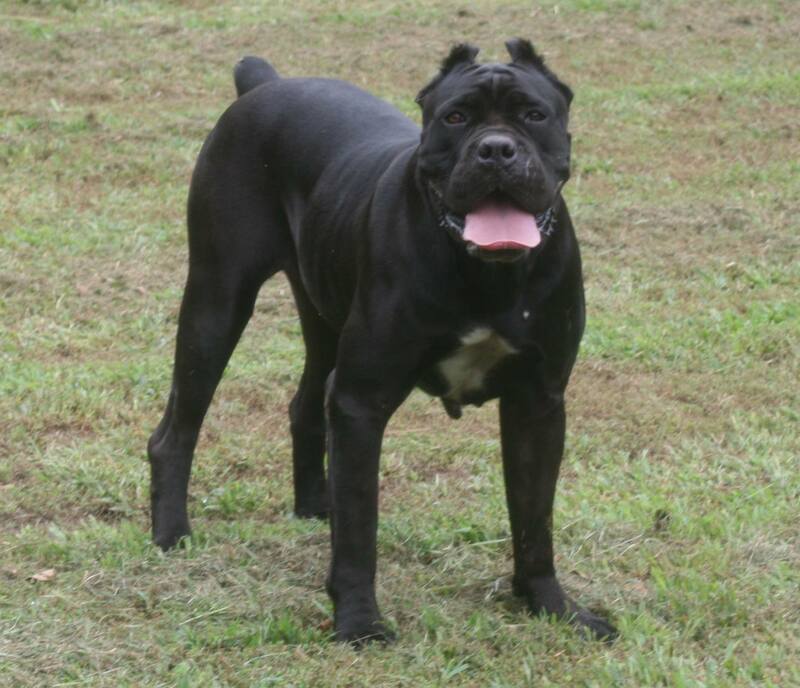 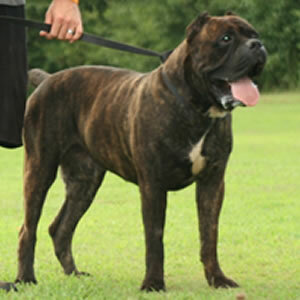 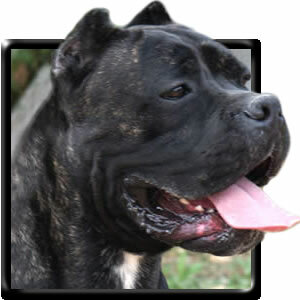 They have been carefully selected to meet our high standards, and include some of the finest bloodlines available. 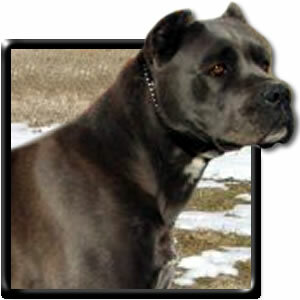 Below are reference photos and information on dogs we have had at Avalanche. 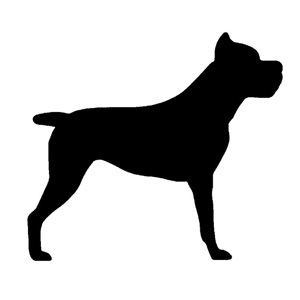 Some have passed on, some have simply retired.